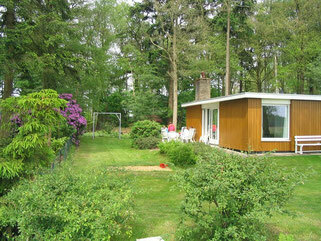 More information on Diever - "Vogelzang"
NB: smoke-free house, smoking is not allowed in the bungalow. Information on Doldersum - "Verzicht"
The documentary below shows the immediate surroundings of the cottage in Doldersum very nicely. On the Doldersummerveld you can find a shepherd with his sheepfold (located on the Heunderweg). The life of the shepherd is beautifully portrayed. The sheepfold is located at a five hundred meters from the bungalow. The documentary is filmed with drones above the landscape. Really beautiful! 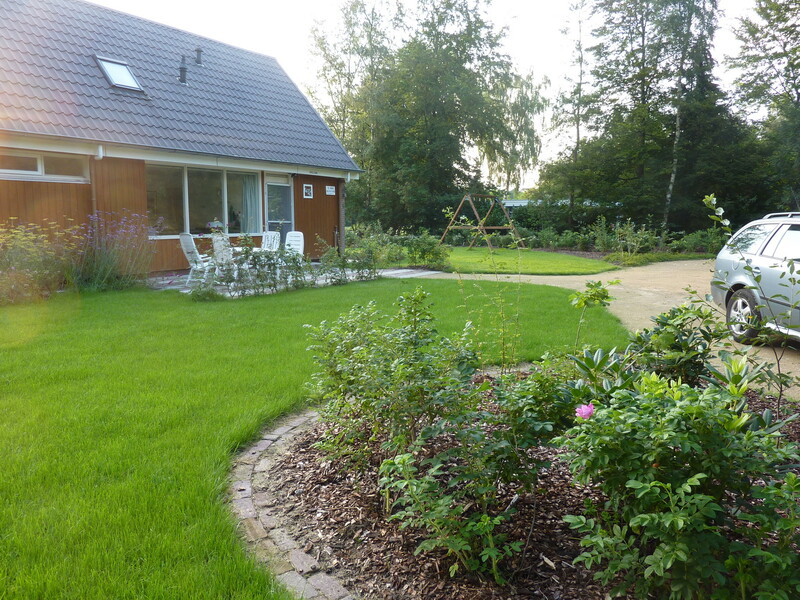 Hieronder kunt u zien wanneer de bungalows beschikbaar zijn. Wij verhuren van vrijdag tot vrijdag, van vrijdag tot maandag of van maandag tot vrijdag.